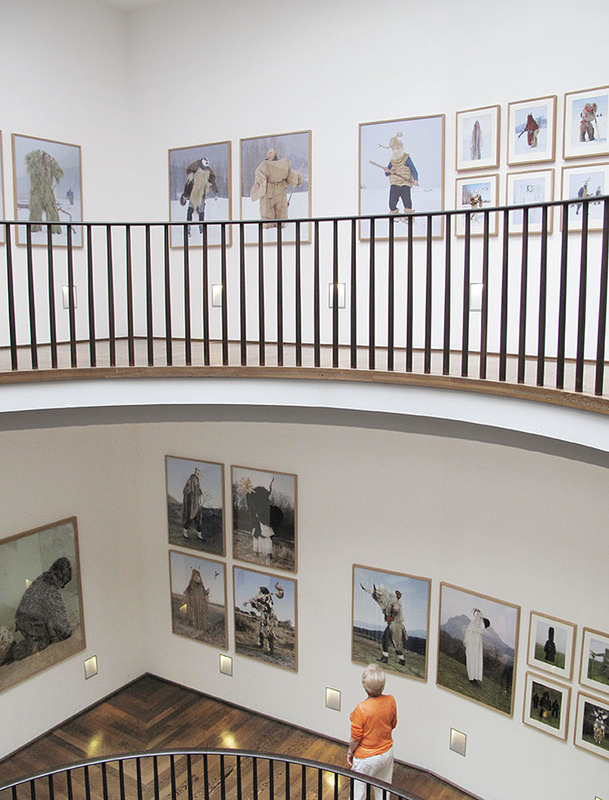 Until September 12th, the Wilder Mann show has been taking place at the Musée Basque of Bayonne, France. The show will keep travelling this year in Chambery and Mayenne. Some new Wilder Mann will be in the show as well, from England and Ireland.